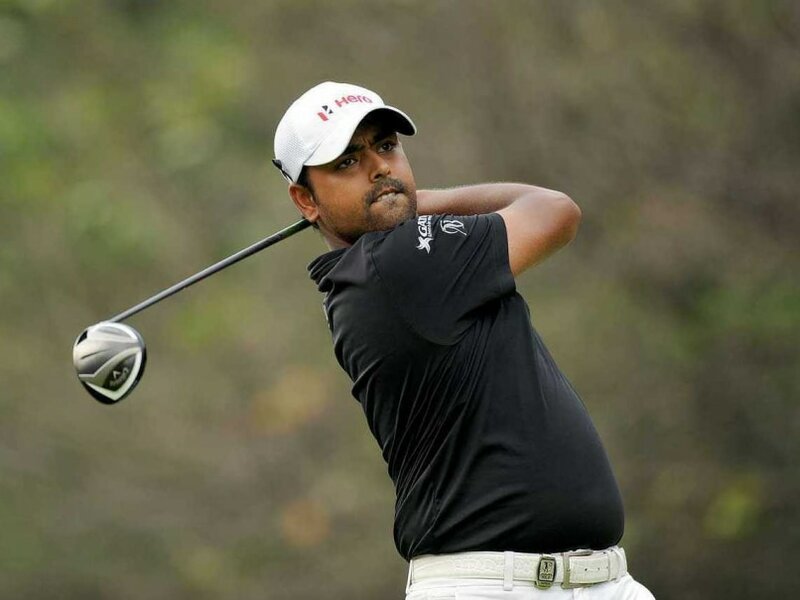 Anirban Lahiri, who was tied sixth last week at the Colonial, is looking at a good start to give himself another push in his rookie year on the PGA Tour. Anirban Lahiri got off to decent start with a one-under front nine at the Memorial in Dublin on Thursday. Lahiri, who was tied 6th last week at the Colonial, is looking at a good start to give himself another push in his rookie year on the PGA Tour. Starting from the 10th Lahiri was two-under through the first eight holes, despite missing out on makeable birdies on both the par-fives, the 11th and 15th. He had a nine-footer for birdie on 11th and just over four feet on 15th. The two birdies were putts from five feet on par-3 12th and from eight feet on par-4 14th. However, Lahiri then dropped his first shot of the day on 18th as he went into the rough with his approach and left himself a tricky 17-18 footer for par, which he missed. At one-under through 10 holes, Lahiri was tied 19th, but most of the field was yet to begin their first round. Little known Hudson Swafford was on a tear at seven-under through the front nine. Swafford, who has had just one top-10 in each of the last three seasons, was tied ninth at Sony Open. But this morning after being one-under through four, he birdied fifth and sixth, eagled seventh and then again birdied the eight and ninth to turn in seven-under. Tony Finau and Kevin Streelman were both three under through nine holes. The event has a star-studded field with Jordan Spieth, winner last week, along with Jason Day and Rory McIlroy. In addition to Spieth's win at Colonial, Day and McIlroy arrived at Muirfield Village with wins in their last starts at THE PLAYERS Championship and Irish Open. Going back to the beginning of last year, the trio has combined for 20 worldwide titles and held the three top spots in the Official World Golf Ranking since the 2015 PGA Championship.